Sign Permits in Howard County, Md. Mid-Atlantic Permitting Services serves Howard Co. and the surrounding area. The permitting process can be somewhat intimidating. At Mid-Atlantic Permitting Services, LLC we know how valuable your time is. We understand that you have many “irons in the fire”, so to speak. Our desire is to alleviate any unnecessary strain in your construction process. We will simplify the permitting process which will allow you to focus on the task at hand. Set up a consultation today. 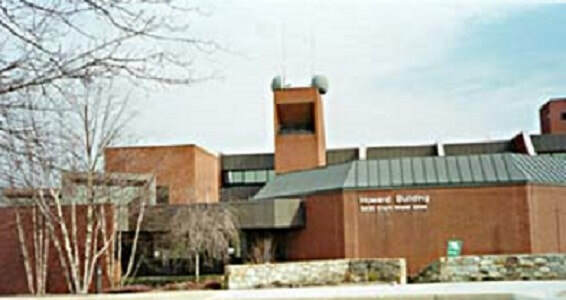 ​The Howard County Plan Review Division of the Department of Inspections, Licenses, and Permits. All applications for building permits are submitted with construction documents that detail the work being proposed. We review the plans and, if necessary, make comments to ensure that the applicable code requirements are met. We review for compliance with building, life safety, mechanical, electrical, plumbing, fire protection, and handicapped accessibility codes. We also assist with the coordination of issues with some of the various other County agencies that may be involved with permit approval. The Plan Review Division is the Department’s resource for technical interpretation of the County’s building codes. We are the division that coordinates with project architects and engineers to determine if a proposed solution to a problem meets the intent of the codes. We frequently meet with our Inspections and Enforcement personnel, as well as general and sub-contractors, and the general public to inform, educate, and update on code matters.